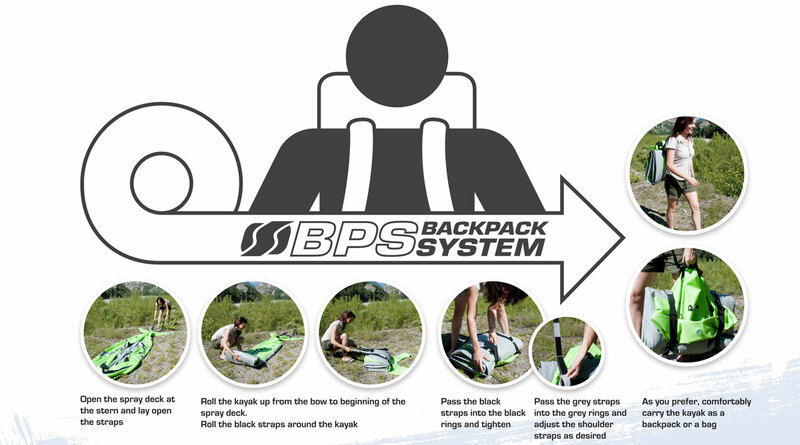 A timeless classic renewed with a revolutionary Backpack System. 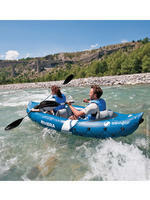 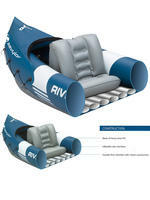 Ideal to enjoy adventures and leisures times on water with friends and family. 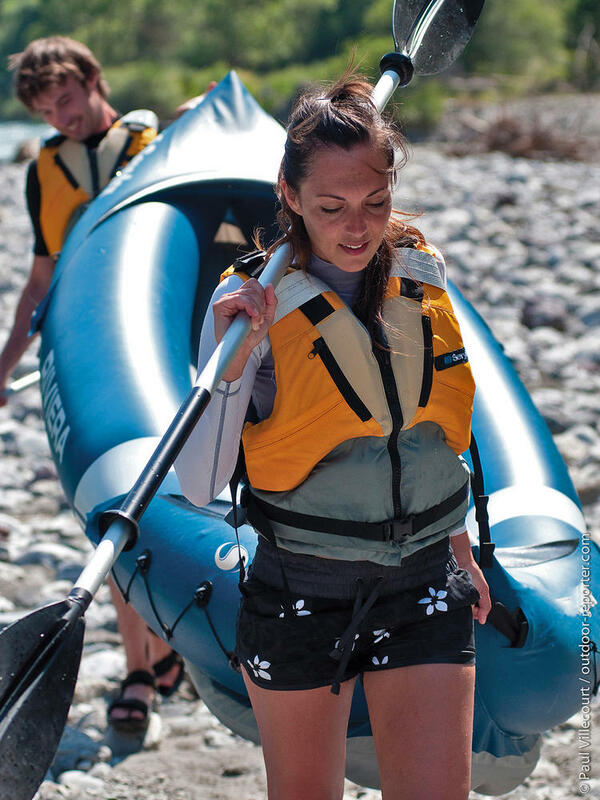 Lightweight construction, ideal for the very first kayak adventures. 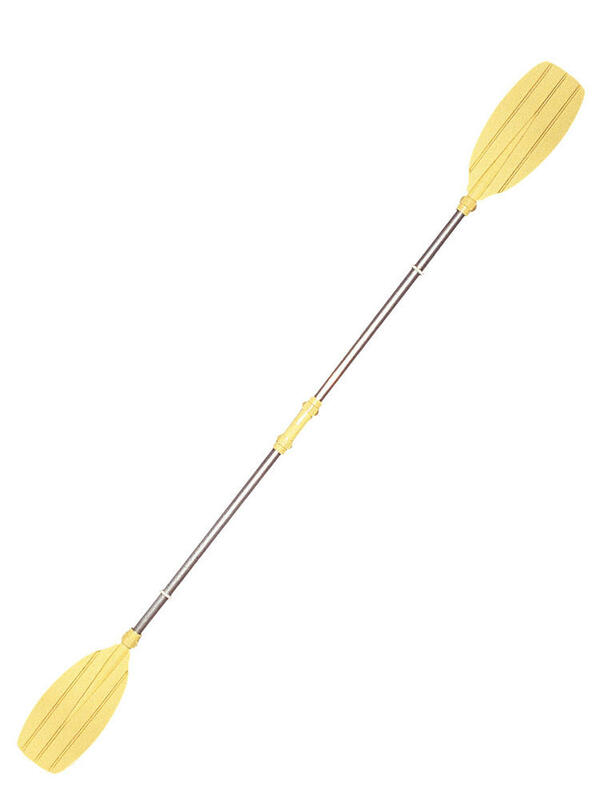 It comes with an aluminium paddle. 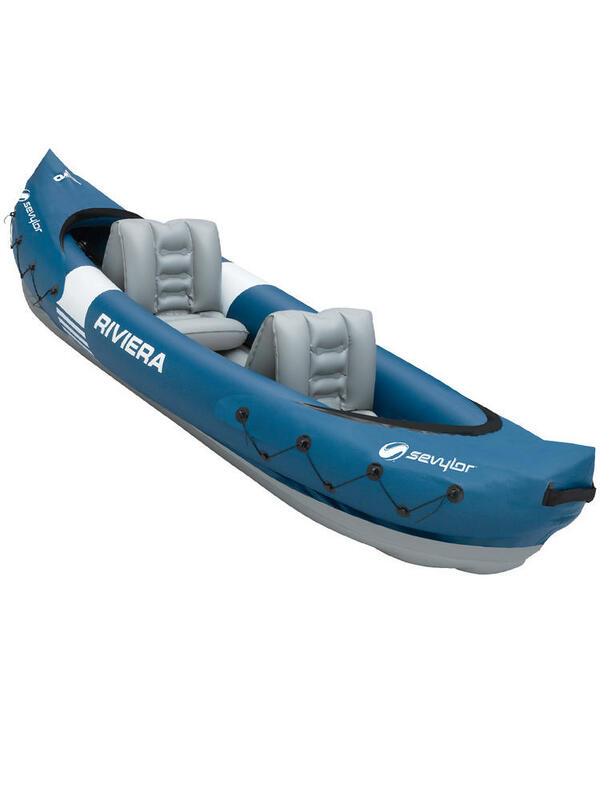 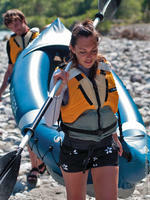 Inflatable Kayak, 1x 5 Piece Paddle. 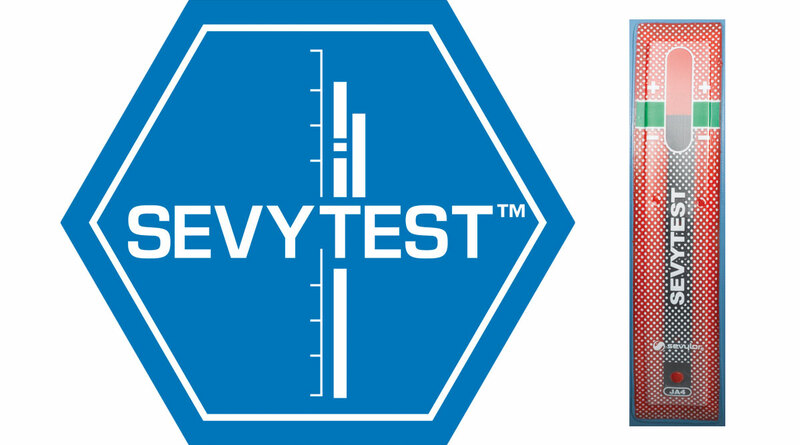 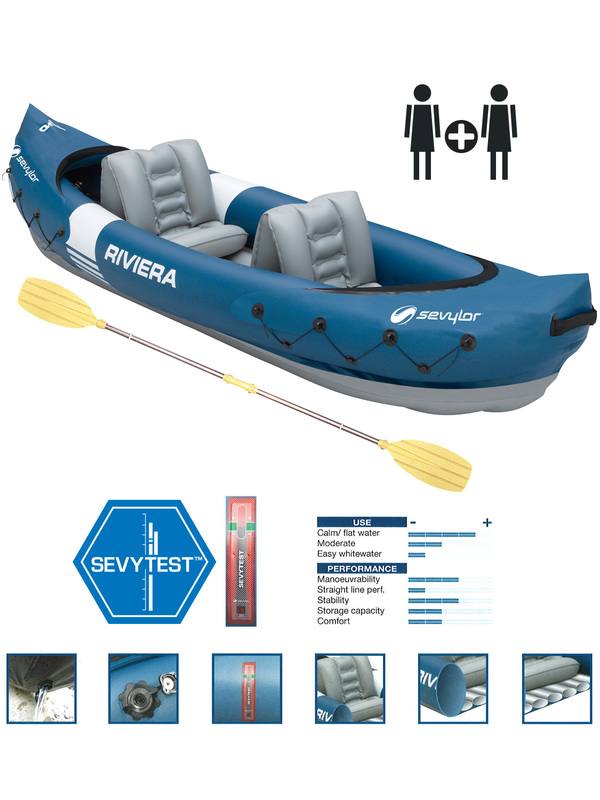 Products is equipped with an integrated Sevytest™ pressure gauge for accurate inflation. The red bar indicates whether you have to add or reduce air, if the bar ends somewhere in the green area the air pressure level is just right. 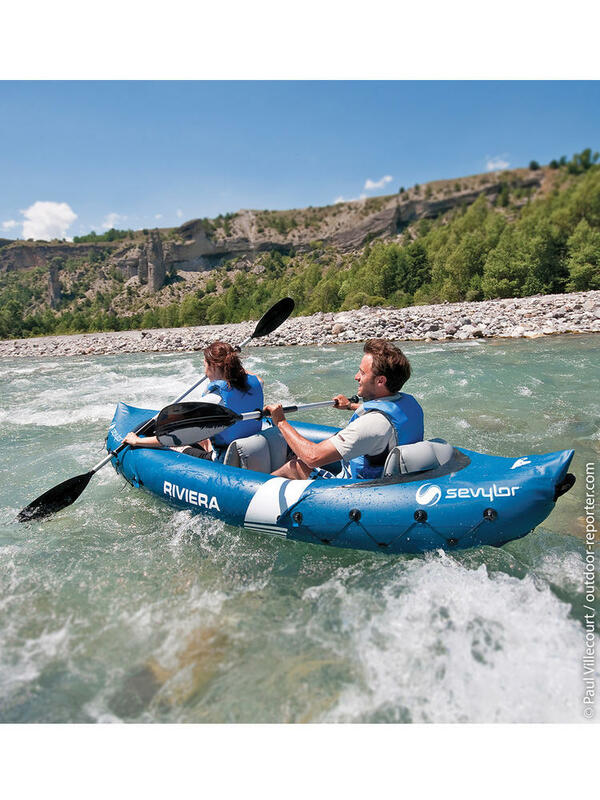 Read more about Sevylor kayaks.